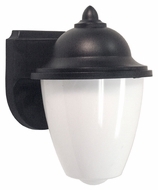 Thomas Lighting was originally founded in 1919 as Moe Brothers Co. and switched to their present name in 1953. 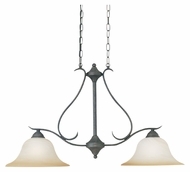 Specializing in overhead lighting including pendant lamps, chandeliers, track lighting, contemporary pendant lighting and island lights, Thomas Lighting is sure to have a fixture to fit your decor. From the elaborately baroque to the spartan modern and everything in between, their commitment to quality is second to none. Bold, dramatic finishes and extravagant shades feature in every one of their lamps. Of particular pride is the mouth-blown, hand painted glass that is featured in many of their fixtures. 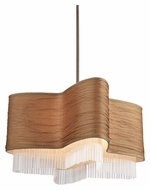 With Thomas Lighting, you know you're getting hand-crafted quality at amazing prices.